and well being and our practice to be your medical home. You and your family's health and well being is important to us." 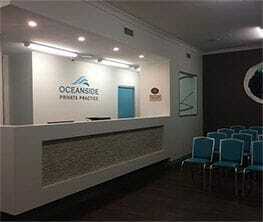 Oceanside Private Practice is family practice that continues to serve the people of its community by providing a comprehensive general practice and allied health services. We also serve our community by teaching and training doctors for the future of our community. 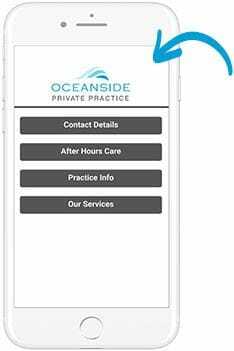 WHY CHOOSE OCEANSIDE PRIVATE PRACTICE?